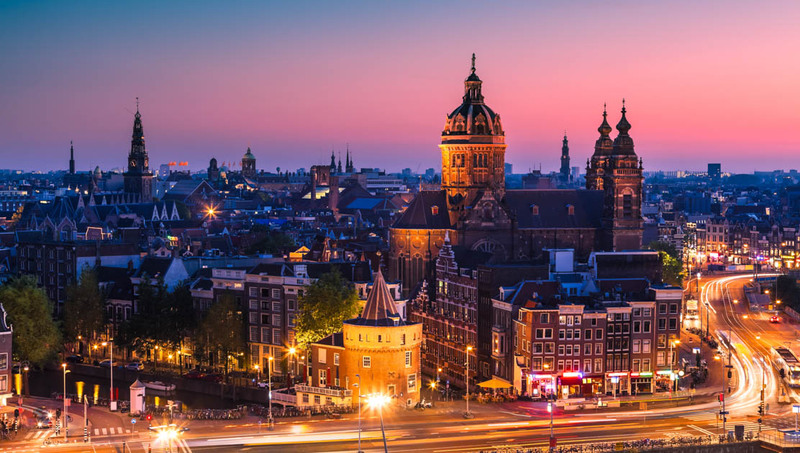 Surrounded by a moat, the fortress was once part of the ring of fortifications around Amsterdam. 255 soldiers once manned the fort, armed with nine machine guns and five cannons. prized cheese. At one point, the market sold 250,000 rounds of it per year. ones have a hint of nut. How many days to spend in Edam? 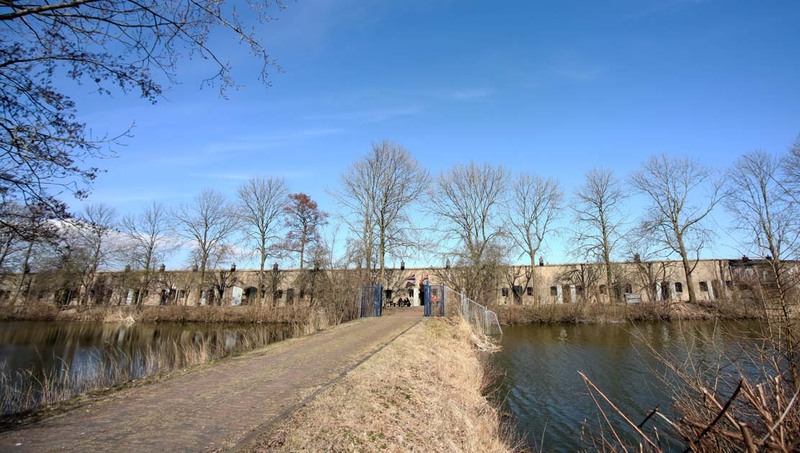 countryside and enjoying small-town Noord-Holland? own two feet. Alternatively, you can rent a bike. every 35 minutes and stop in nearby Volendam. 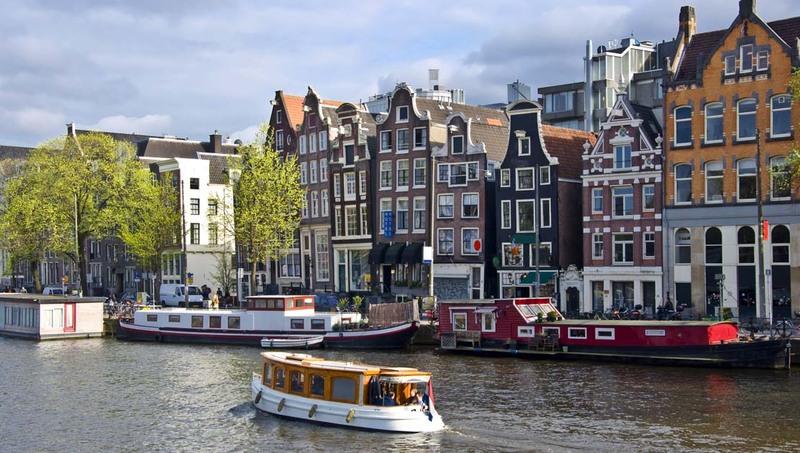 You can find accommodations in the very heart of Edam, or, alternatively, Volendam is 1.5 miles away. 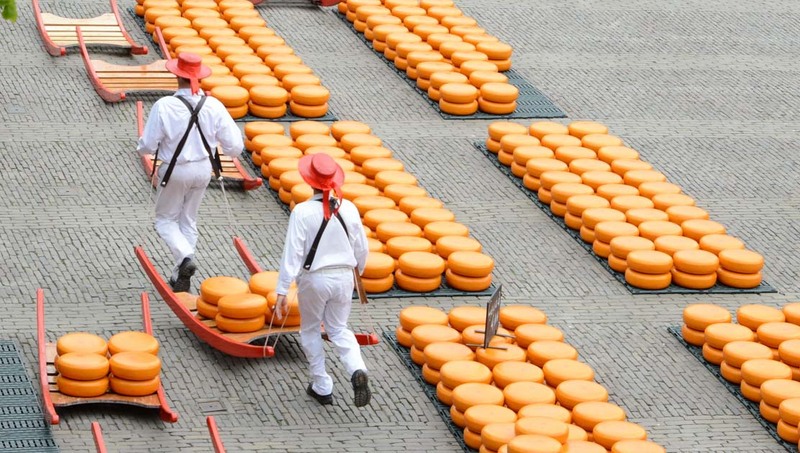 The temperature doesn't get too hot in Edam, which means you can plan your visit for July or August, when the weather is warm and pleasant, the days are longer, and the local cheese farmers bring their wheels to trade in the traditional fashion. 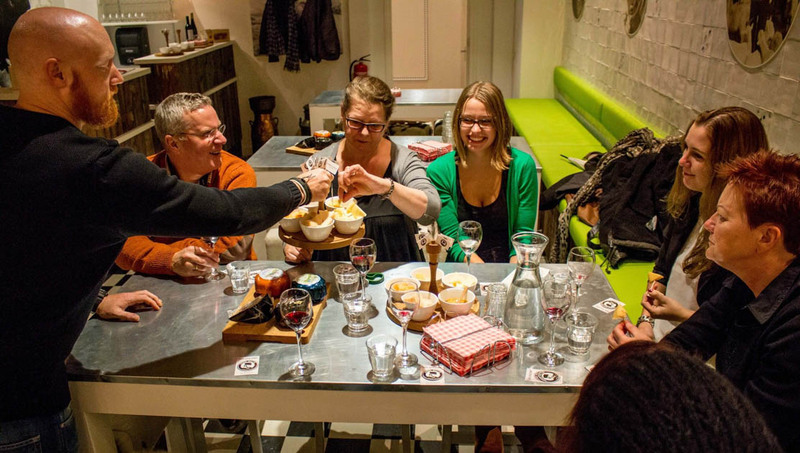 Want to discover all there is to do in Edam? Click here for a full list. Amazing Trip, managed very well, left on time, perfect Bus. We enjoyed our trip very much!! The crew and driver were very helpful in prioritizing and planning our trip and placed to stop. 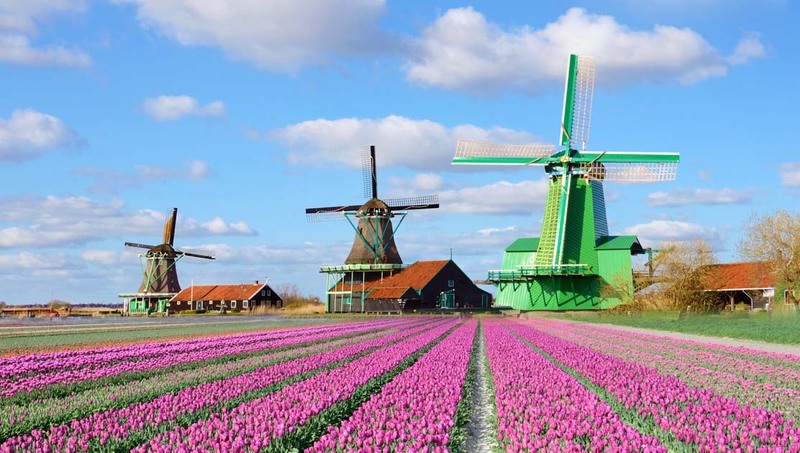 Of course, the places are fantastic, especially Zaanse Schaans and Volendam. We regret not to add more time in Volendam to take the boat to Marken on account of other places like the cheese factory and Monikendam, Which were also nice but maybe less special. Our guide was wonderful, full of enthusiasm, information and was flexible. We could not have been happier! Bus trip and This is Holland flight experience were trip highlights!